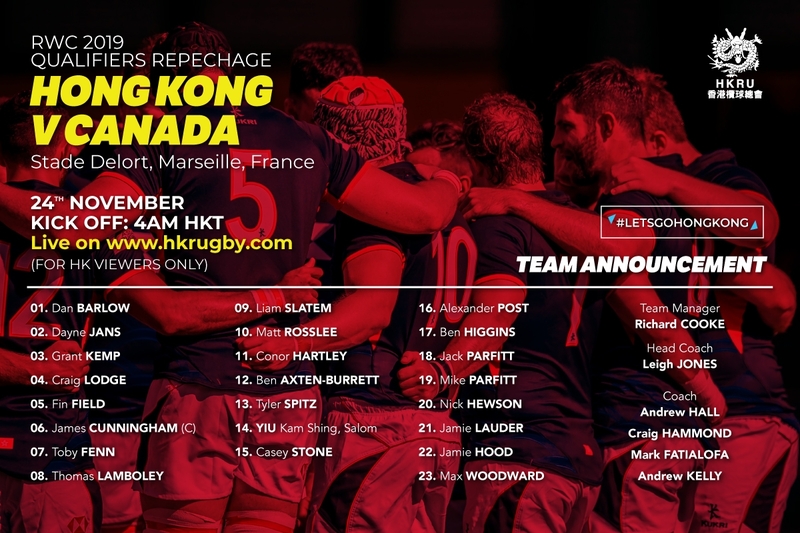 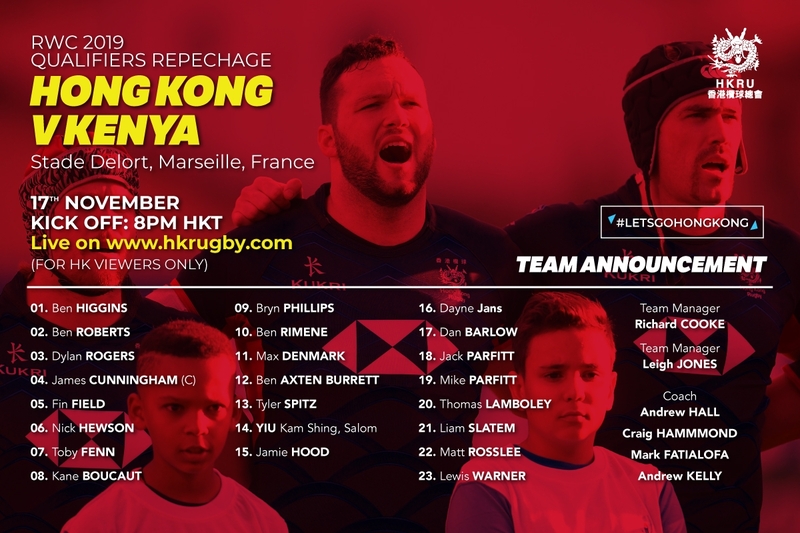 A squad of 35 of Hong Kong’s elite rugby players embarked on what is hoped will be a historic tour to Europe on 23rd October for the Rugby World Cup 2019 repechage in Marseille, France (11-23 November). 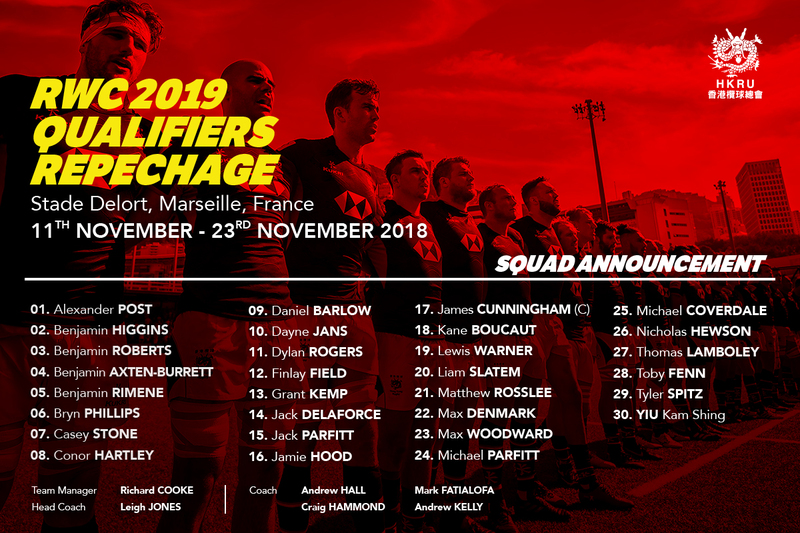 The winner of the round-robin competition with Germany, Kenya and Canada will advance as the 20th and final team to Rugby World Cup 2019 in Japan. 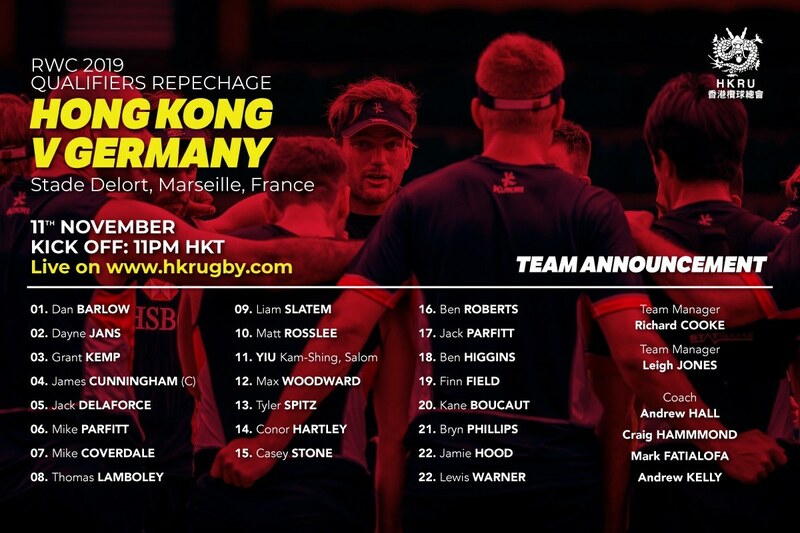 Hong Kong International Rugby : A Diverse Bunch!